Why See Born to Win? Beneath the glamorous facade of picture-perfect tots in ball gowns, makeup and hairspray-stiff coiffures, the surreal world of children's pageant competitions hides an ugly truth... 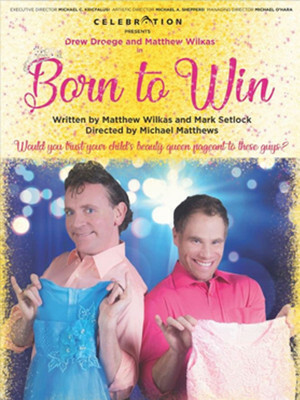 Penned by co-writers and cast members Mark Setlock (Drama Desk nominee for Fully Comitted) and Matthew Wilkas, Born To Win is an exciting four-hander that chronicles pageantry's messy underbelly, specifically when it comes to parents and their obsessive need for their children to win, at all costs. Fusing outrageous satire with elements of drag and a searing examination of the overbearing caregivers that await backstage, Born To Win casts Setlock and Wilkas as bubbly pageant coaches Bob and Bobby, a pair of bonafide professionals who can turn even the most, shall we say, mousy of kids into gold medallists. 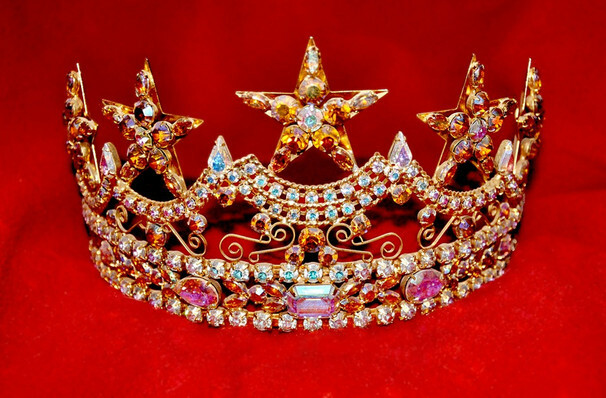 They frequently have run ins with Pinky, an old hand on the pageant circuit who will stop at nothing to see her daughter Chevrolet at the top of the pile. Things take a nasty turn when she's beaten by Puddle and her mother Marge, a duo that's new to the scene but providing some serious competition for the hallowed national crown. Seen Born to Win? Loved it? Hated it? Sound good to you? Share this page on social media and let your friends know about Born to Win at Celebration Theatre. Please note: The term Celebration Theatre and/or Born to Win as well as all associated graphics, logos, and/or other trademarks, tradenames or copyrights are the property of the Celebration Theatre and/or Born to Win and are used herein for factual descriptive purposes only. We are in no way associated with or authorized by the Celebration Theatre and/or Born to Win and neither that entity nor any of its affiliates have licensed or endorsed us to sell tickets, goods and or services in conjunction with their events.